WHAT WAS YOUR LAST WORTH-IT HYPE-INFLUENCED PURCHASE? Whether something is worth the hype is sometimes as important as whether it's worth the cash. Right? Hype is a four-letter word that can lead to other four-letter words when it makes you spend on something that disappoints, especially when the price point is high. 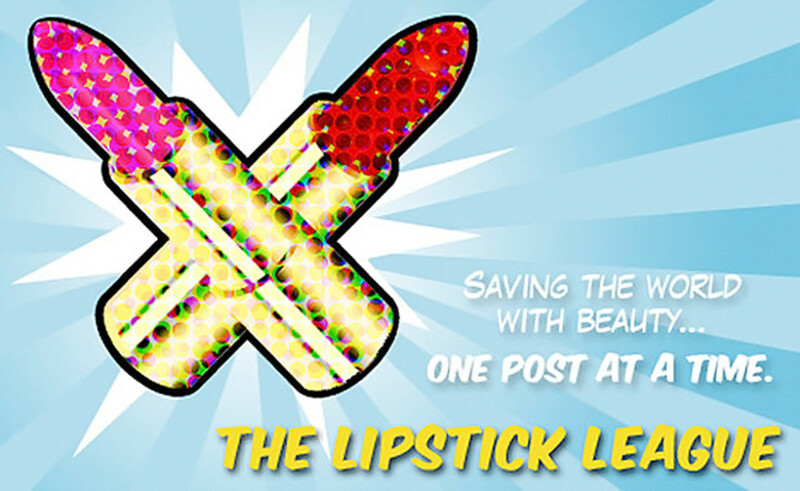 Thus this week&apos;s Lipstick League question: What was your last hype-influenced product purchase that lived up to the buzz? Hello, Smashbox Photo Finish Primer Water ($39 CAD and $32 USD at sephora.com). I don&apos;t like primer, but I like you. My skin isn&apos;t into silicone-based primers, and although a couple of silicone-free types over the years were fine, I&apos;ve never really been a primer person. My routine is fairly streamlined on account it all-too-often takes place in the passenger seat of a moving vehicle. But when the Smashbox Primer Water launched, the concept – it&apos;s a silicone-free, alcohol-free hydration booster that smooths skin&apos;s surface and helps makeup stay put longer – intrigued me. Mostly, I was caught by the hydration promise. Despite seeing a ton of Primer Water mentions and positive reviews, it still took me ages to try it. I eventually gave it a go because Beautygeeks reader Ally (hi Ally!) mentioned several times that she uses it. I don&apos;t like the fragrance. Smells like scented plastic. 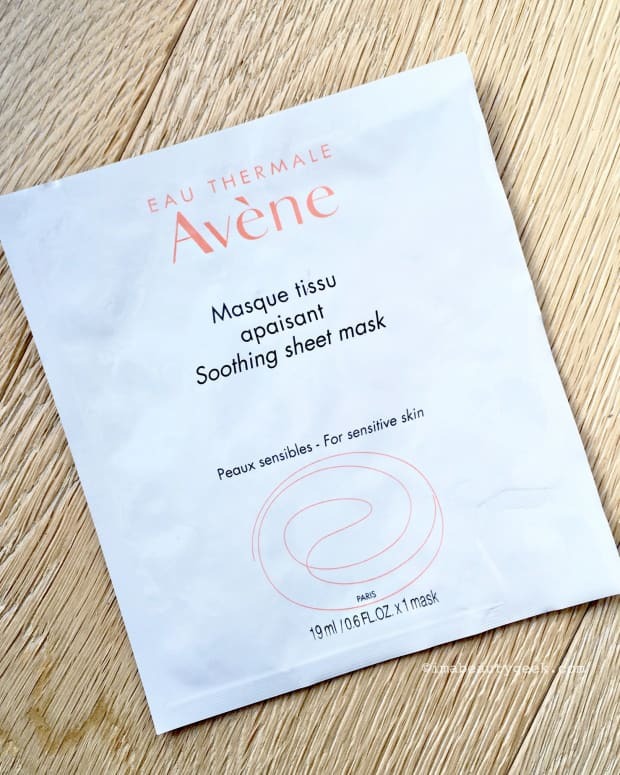 But the formula feels light and refreshing on skin, and it does seem to add a hit of extra moisture. More than that, Smashbox Primer Water prevents foundation from settling into my pores and keeps it looking fresh all day. I like the effect enough that it&apos;s become a regular step in my regimen, and I&apos;ve had to buy the travel size. Gouldylox Once you&apos;ve figured out your VIB cart, come check out this hair makeup that&apos;s saving Kelly time and money! My Beauty Bunny Wow! Have you seen the Full Spectrum palette by Urban Decay yet? Jen is swooning over these colours! Nouveau Cheap So did you hear about the new Drunk Elephant value sets for under $30 at Sephora? Yeah, it’s real. 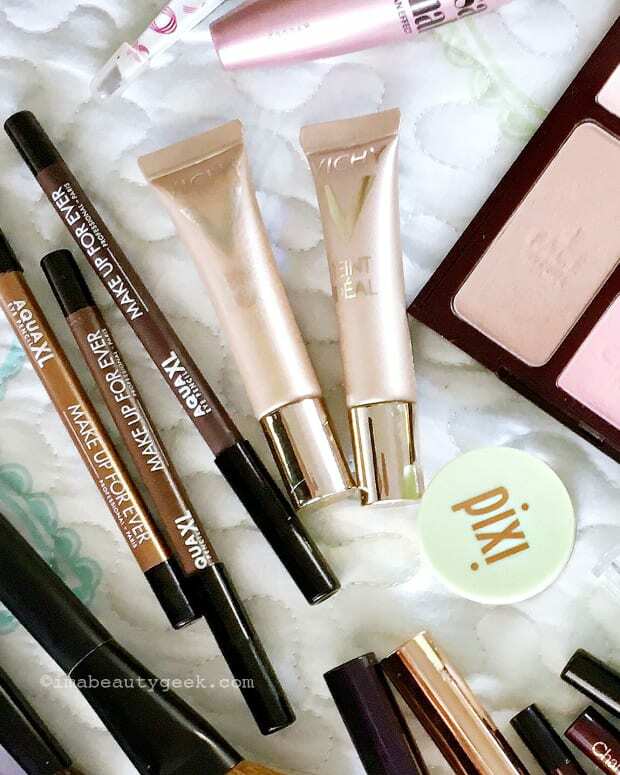 Phyrra Get the best cruelty free beauty buys from these Sephora VIB Sale Recommendations! Prime Beauty is satisfying her sweet tooth with the MAC Nutcracker Sweet Holiday 2016 Holiday Collection, you&apos;ll want ALL these treats! we heart this has rounded up the must-have beauty advent calendars for 2016 for you. &apos;Cause they&apos;re nice like that. Beautygeeks The most terrifying words in any language are “How old do you think I am?” In fact studies show the guess-my-age game is more rigged than we knew. Beauty Junkies Unite Amber tried a new app that colour matches you for foundation – and then it arrives in three days! It&apos;s pretty neat. Blushing Noir The Sephora VIB Sale is upon us and these are the TOP PICKS for makeup, skincare and hair - plus some fun misc. Items and coupon codes! EauMG October’s Boxwalla Beauty Box introduced Victoria to a new brand of all-natural skincare that is inspired by Southeast Asian beauty remedies. Gouldylox is Currently Craving: Kelly is dying to try Natasha Denona&apos;s shadows and thinking the VIB sale is the perfect time to see if they are worth the hype! 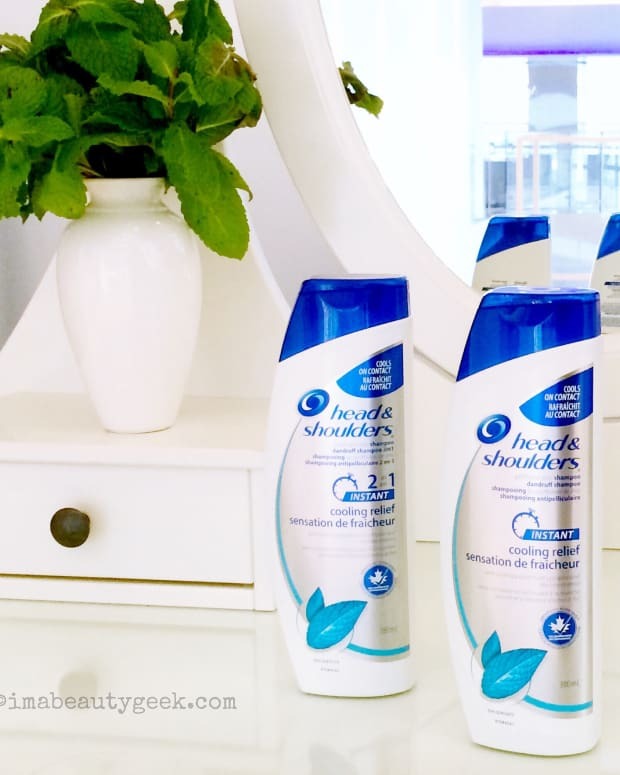 So what was the last hyped-up product you bought that really lived up to the talk? 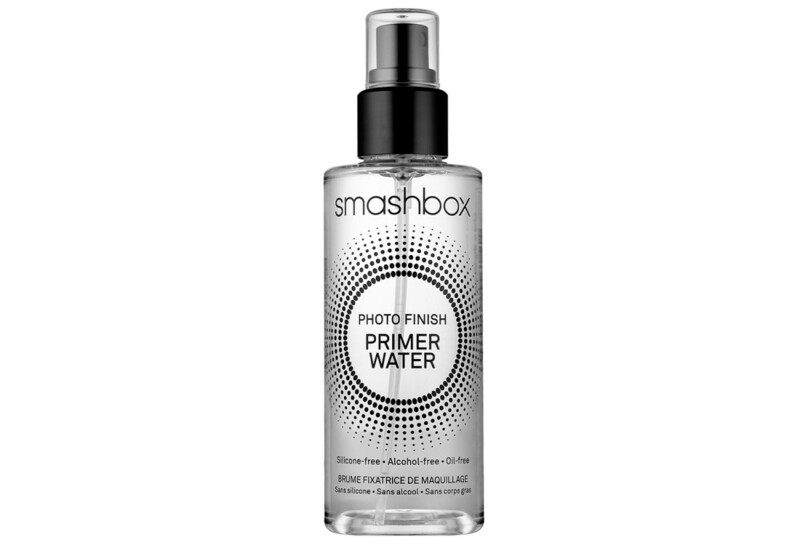 Smashbox Photo Finish Water Primer ingredients: Water\Aqua\Eau, Butylene Glycol, Caffeine, Magnesium Chloride, Calcium Chloride, Sodium Sulfate, Potassium Nitrate , Potassium Phosphate, Polysorbate 80, Diamond Powder, Fragrance (Parfum), Limonene, Linalool, Citral , Phenoxyethanol, Sodium Benzoate.